You are designing fantastic spaces, with upscale appliances, premium finishes and the newest materials. Now add automatic blinds and an intelligent lighting system. What you get is a property that outsells the competition. Download our PDF brochure for Developers or Contact us here. Not sold yet? Read on. By using the newest technologies, Avario provides a solution that does everything the big systems do for a fraction of the cost. Industry-leading wireless technology reduces installation cost compared with traditional wiring. 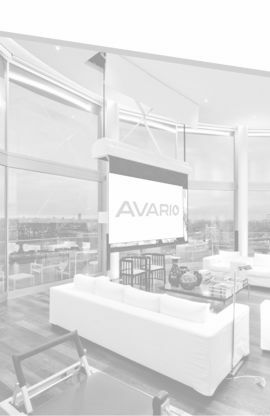 Avario is controlled, monitored and managed on both an individual apartment and building wide scale. It retains traditional controls whilst leveraging sophisticated smart systems to automate & enhance spaces providing greater convenience, comfort, security & energy savings. Smart common areas illuminate before people enter and shut off when they leave. Saving energy and keeping people safe. 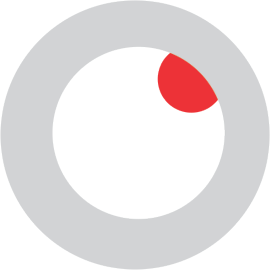 Avario takes preventative maintenance to the next level and reports issues before they happen, keeping tenants happier and lowering operating costs. It also provides a means of communication directly from the tenant, recording reports and response times for benchmarking and efficiency analysis. An Avario install cost effectively sells homes faster and for ultimately higher value. Download The "Coldwell Banker Real Estate Smart Home Marketplace Survey" Where nearly half of consumers say smart home technology is important for their current home or their next home purchase.